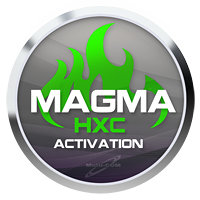 Activation Magma for HXC Dongle is dedicated to all owners of HXC Dongle that enables way to convert your dongle to Magma edition that support HTC, Samsung and Blackberry phones. After the update you will have the possibility to use the latest update HXC Magma, and support on technical support for the product Magma. 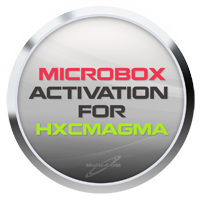 Microbox activation for HxCMagma Box/Dongle allows the use of original software MicroBox'a and use all of their package ie . Samsung , Huawei, Alcatel , BlackBerry ( also MEP0 ) , HTC, LG / ZTE and Sagem / SE for a period of one year on all HXCMagma devices .